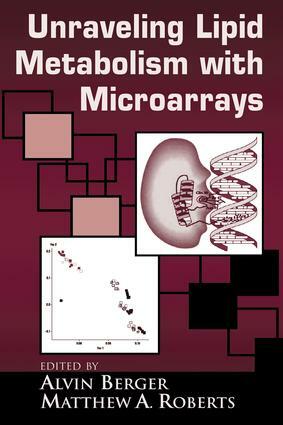 Data Analysis and Statistical Interpretation in Microarray Experiments. Exploring Fatty Acid and Cholesterol Metabolism Using Microarrays. Exploring the Roles of PPARs, HNFs, and SREBPs Using Microarrays. Exploring Lipids and Carcinogenesis Using Microarrays. Exploring How Lipids Affect Insulin Secretion Using Microarrays. Other "Omic" Techniques for Unravelling Lipid Metabolism.